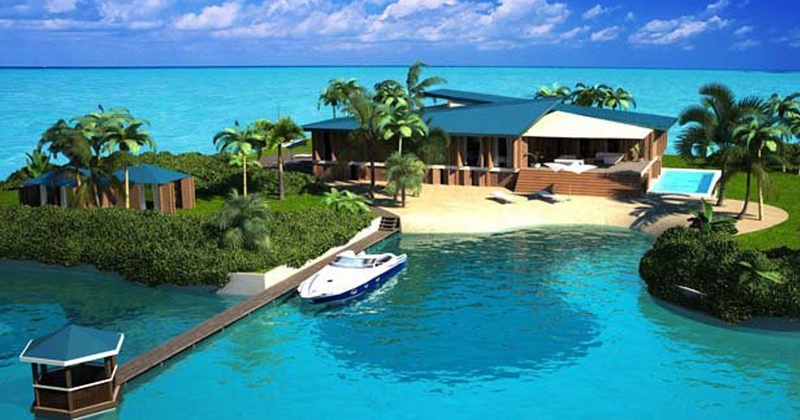 5 Private Islands You Need To Consider For Your Honeymoon! It’s not strictly your very own private island but for all intents and purposes, it belongs to you. You can go to the Mljet National Park, sail around the Small and Large Lake and even indulge in some hiking. You’ll lose yourself in the absolute serenity of Mljet! The Rusinga Island is all about relaxation and recuperation. After 5 days of running about, you will love to curl up against your loved one, just taking in the simplicity and beauty of this place. You can even try your hand at fishing! You can swing on a hammock while looking across the horizon or you can laze by the pool while sipping ‘macua’, Nicaragua’s signature white rum and guava juice cocktail. The place has a lazy vibe to it, which makes it perfect to chill! Nestled between rocky cliffs and palm trees, Tagomago offers you white sandy beaches, turquoise waters and luxurious villas. Lounge by the pool or swim in the bay, it’s your choice! Island Lodge in Sweden promises to provide you with utter seclusion. Go foraging for blueberries or mushroom picking, if in season, or join your friends in the wood-fired hot tub or floating sauna. You can also enjoy some gourmet barbeque here. So which one of these places do you wish to visit with your sweetheart?